It seems that for every 10 Android tablet announced, there are about 1 or 2 Windows tablets in between. The Dell Latitude ST is one of those tablets, and with it includes a 10.1-inch 1280x800 resolution display, 1.5GHz Intel Atom Z670 CPU, integrated Intel Graphics Media Accelerator 600, Gorilla Glass covering, 720p rear camera, 2GB RAM and a 128GB SSD. Connectivity options are also plentiful with wireless-n, Bluetooth 4.0, HSPA+, assisted GPS, USB 2.0, card reader and HDMI-out. 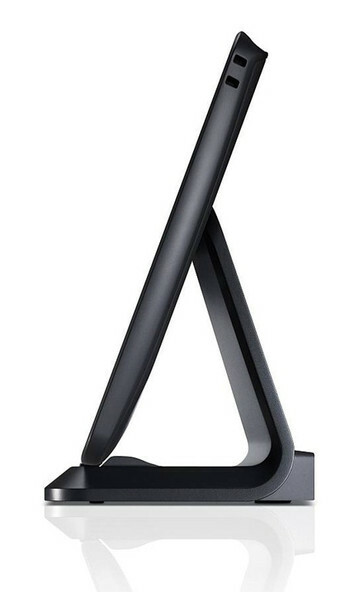 Overall, the unit is only .59-inches (15mm) thick, but weighs in at a hefty 1.8 pounds (816 grams). This business-class Windows 7 tablet will also feature a dock with additional ports. Users can expand for a total of four USB 2.0 ports and a gigabit Ethernet port. Users will reportedly be given the option to choose between Windows Home, Professional or Ultimate editions. TPM 1.2 and even remote wipe functionality are built-in in case if the tablet ever gets into the wrong hands. 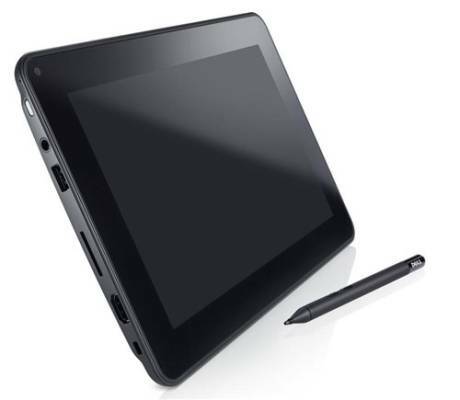 Given the specs, the Dell tablet sounds quite impressive in terms of connectivity, but whether or not the single core 1.5GHz Atom processor can keep up with the demands of both the user and operating system remains to be seen. The Latitude ST will be available through Dell this Tuesday, November 1st, although the price has yet to be disclosed. In the meantime, check out the official Dell teaser below and the product page here.